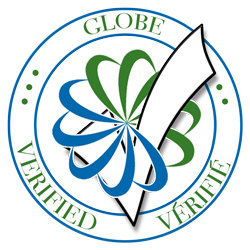 Environmental Technology Verification (ETV) provides an independent evaluation of new technologies with a view to validate environmental claims so that users, developers, regulators, and other parties can make informed decisions about purchasing, applying and regulating innovative technologies. GLOBE Performance Solutions provides access to a proven team of experts to develop technology deployment strategies that address market needs and overcome regulatory barriers. We create customized technology roadmaps to help our clients accelerate the market adoption of their technologies.